The intelligence wars look likely to start up again in the near future. For those of you who aren’t familiar with them, here’s the nickel version. Variation in intelligence, as measured by IQ tests, is generally thought to be partly a result of genes and partly a result of environment and upbringing. This is hardly controversial since the same is true of lots of human characteristics, but in the case of IQ it’s inevitably bound up in racial politics: If intelligence is partly mediated by genes, then it’s possible that different races have different average IQs. This is the case that Charles Murray and Richard Herrnstein made two decades ago in The Bell Curve. The reason this is more inflammatory than, say, racial differences in eye color or curly hair should be obvious. 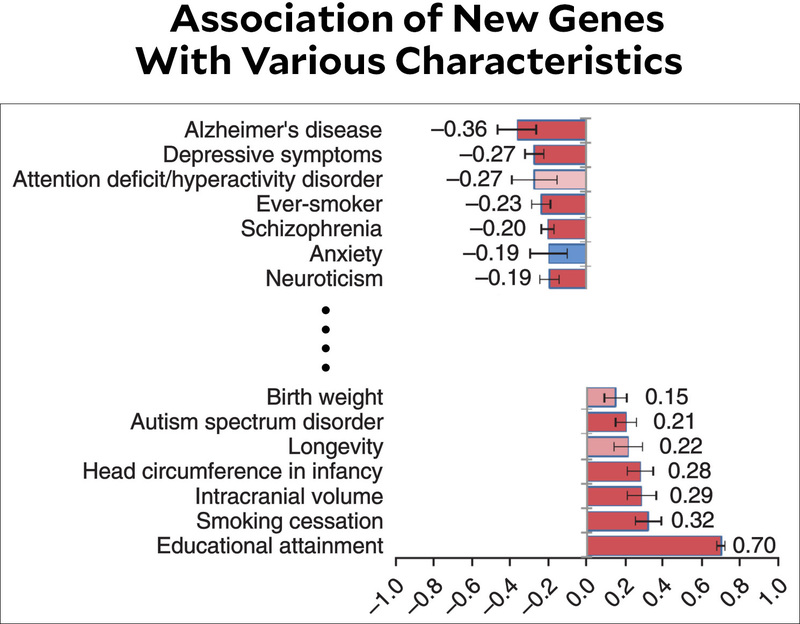 We combined genome-wide association study (GWAS) data for intelligence in 78,308 unrelated individuals from 13 cohorts….All association studies were performed on individuals of European descent….Our calculations show that the current results explain up to 4.8% of the variance in intelligence and that on average across the four samples there is a 1.9-fold increase in explained variance in comparison to the most recent GWAS on intelligence. This research can be easily misused, but it can also be properly used. It’s still way too early for it to point toward any conclusions about group differences in cognitive abilities, but in a few years it will start to provide meaningful real-world results. This doesn’t bother me too much since I think the research will show either zero or minuscule differences between racial groups. But it might not. You never know with science.